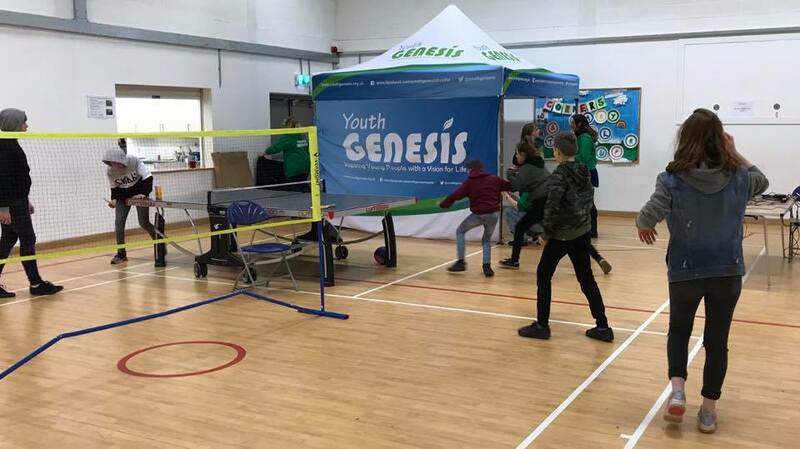 The aim of streetbase is to work with young people where they ‘hang out’ and meet; to make an improvement in the lives of young people, who may be involved in anti-social behaviour. Streetbase is our detached youth work project that, provides young people with the opportunity to make a positive difference in their lives. Our streetbase team in Cranbrook engages with young people on their terms to provide support, a listening ear and offer information about services they can access.